Kids hate taking medications and sometimes we need to be creative to follow doctor's orders. One of the suggestion is to use pill crusher to transform your pills into powder. And it is even better if you need to take the medication with food that way you can mix it in seconds so kids do not even notice. 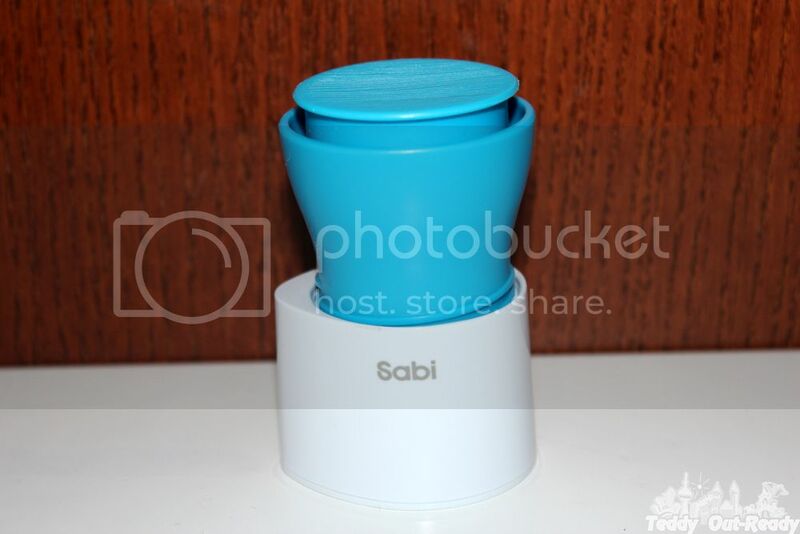 Sabi Pill Crusher is very easy to use and do not need much muscle power to do it. All you need is to fill the box with pills and then twist all the way to crush. No mess, twisted hand and the medication is ready to use (in seconds) as required. And it is not only for kids, seniors and adults also need to crush the pills into fine powder if swallowing them is one of the problems. It is much easier to take medication in powder form with food or drinks. The container is not not very big and does not take much space in your cabinets. 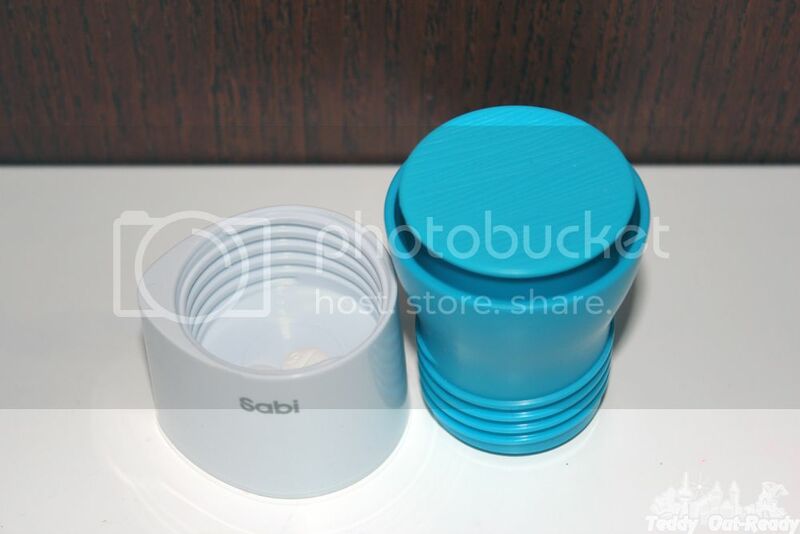 Plus Sabi's products are a very good quality and most of them BPA free.